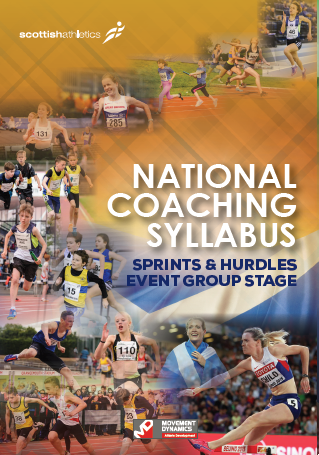 This syllabus booklet has been written by scottishathletics coaching staff alongside world-leading movement and conditioning expert Kelvin Giles. It is essential reading for any coach working with sprints & hurdles athletes at the Sprints & Hurdles Event Group Stage. 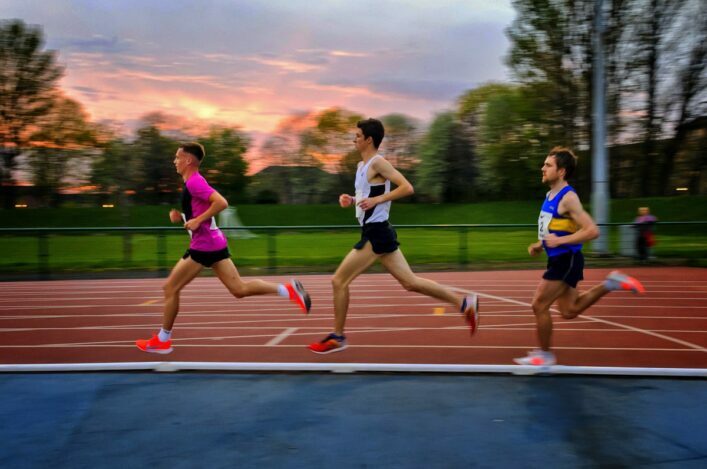 It provides essential learning for all coaches working with young athletes and provides key guidance for coaches covering planning, technical competencies across Sprints & Hurdles as well as developing appropriate physical competencies in young athletes and appropriate exercise selection. 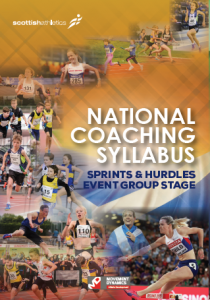 * Please note that all Coaching Syllabus guides (Foundations, Jumps, Throws, Endurance, Sprints & Hurdles) can be purchased together for £20.